Aromatherapy as discussed in chapter five in the book, Scientific Perspectives on Pseudoscience and the Paranormal, give many examples of how many herbs and oils are known for their health benefits but lack scientific evidence to support these claims. Besides aromatherapy, workout supplements use similar tactics promoting their products that supposedly benefit the user in many ways, yet these companies also lack the scientific evidence to support their claims. One type of supplement notorious for this are steroid alternatives claiming to increase testosterone production by 400%, 500%, 600%, etc. One of the main ingredients in these boosters is tribulus terrestris which according to WebMD is a "fruit-producing Mediterranean plant that's covered with spines. It is also called puncture vine. 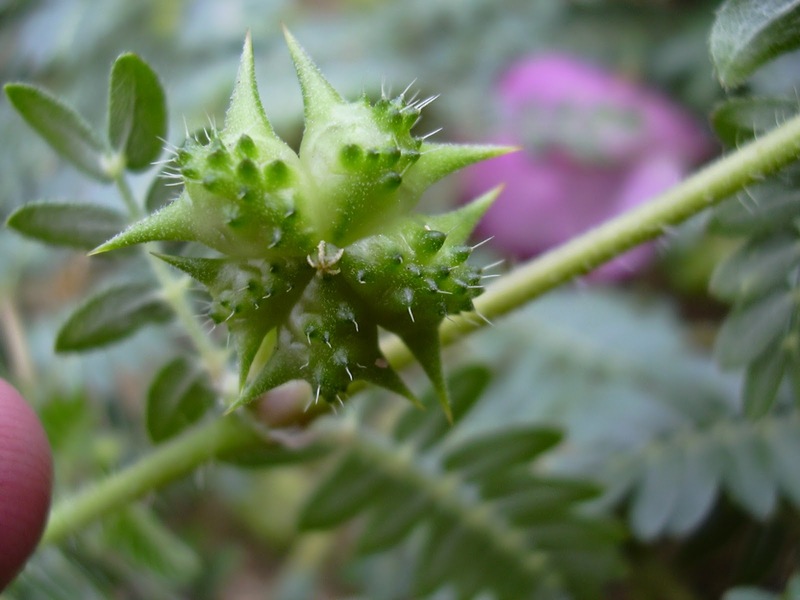 People use the fruit, leaf, or root of the tribulus plant as medicine. Some formulations also include other ingredients". This plant is supposed to increase testosterone in males yet this is only shown in limited studies. Even so, the amount of tribulus in these supplements gives little effect to any benefits one would gain from taking such a supplement. I fell for many of these supplements that promoted such claims but time after time I started to realize that I was only wasting my money and time. Workout supplements can be the biggest waste of money if you dont do research on the product and its ingredients. I as well have wasted money on pointless supplements that did nothing to me except lose me money. I've done plenty of research on the tribulus terrestris plant to see how beneficial it was, but like you said, the amount in supplements sold is barely enough to do anything for somebody. Health supplements are really popular in the media lately. I've seen Raspberry Ketones and Garcinia Cambogia on the Dr. Oz show and all over Facebook. Everything I see claims these supplements make you drop weight in the blink of an eye. I'll admit, I have definitely tried some herbal supplements before, but they've never worked for me. All these advertisements just seem to be a way for the tv shows and websites to make money by pushing a product. The only proven and healthy way to lose weight is by diet and exercise.